Did you know water damage is the second leading cause of homeowner insurance claims resulting from plumbing failures? Nearly one in four homeowners experience a plumbing or pipe failure causing water damage to their home each year. 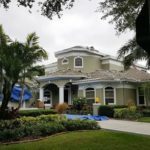 Homeowner insurance claims for water damage have flooded Florida courts over the past decade as a result. Regulators and insurance companies have continued to battle over this issue, much of which was caused by unscrupulous contractors providing water remediation services throughout the State. This has led to substantial increases to premiums and changes in policy that most often hurt the homeowners. 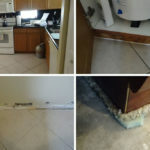 None the least is the latest development for older South Florida homes in new caps on insurance claims for water damage. As of December 15, 2017, Heritage Property & Casualty Insurance Company has been approved to cap all homeowner insurance claims for water damage on homes 40 years of age and older at $10,000. Heritage is one of Florida’s largest insurers and covers more than 43,000 homes in South Florida that are 40 years old or more. 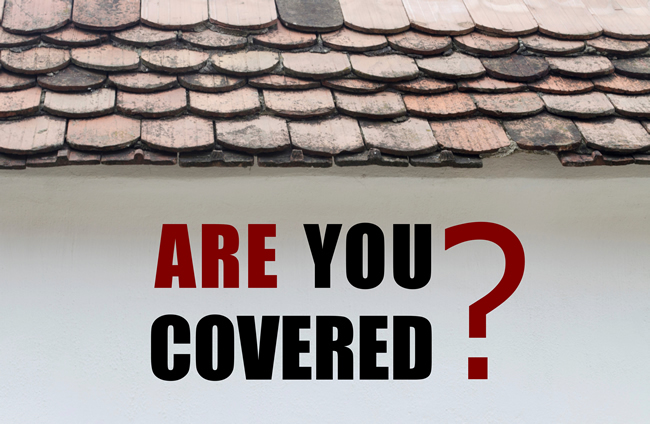 What this means for those homeowners, and possibly others in the future is that coverage of water damage will stop at $10,000 and all remaining costs will be the responsibility of the homeowner in out-of-pocket dollars to restore their home. Statistics tell us a high percentage of homeowners will suffer water damage in the future. Those homes that are 40 years of age and older remain especially vulnerable, as many have original or older plumbing. It is more important now than ever to reach out to a public adjuster immediately if you experience water damage to your home. Public adjusters are licensed by the Florida Department of Insurance to represent policyholders in the event of a loss occurrence. A public adjuster can help you circumvent the red tape and steep new regulations to make sure you receive a fair settlement to restore your property fully, without incurring out-of-pocket expenses. If you experience water damage or another form of property damage and need representation in dealing with your insurance provider, call Florida-based Steven Venook at Advocate Claims Public Adjusters at 954-914-7066 or email svenook@advocateclaims.com. You pay your premiums on time every month. 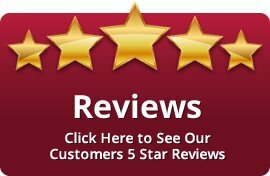 We’ll represent you to your insurance company to make sure you’re covered and your property is fully restored!